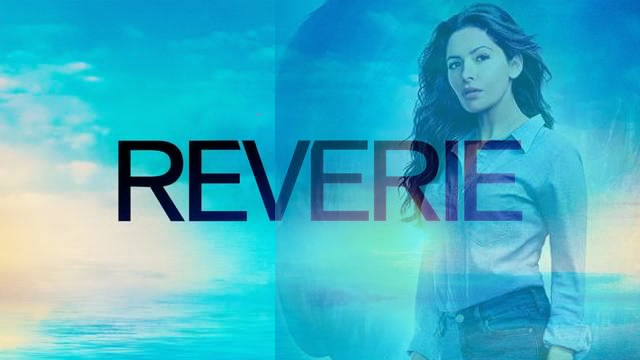 Sarah Shahi – who you’ll remember as the one woman war zone in Person of Interest – returns to prime-time with more ephemeral dilemmas to solve. This time it’s as a hostage negotiator on search and rescue missions to extract soma-fied, then coma-fied, clients of a bio-softwareverse called Reverie. A solid supporting cast including Dennis Haysbert (24, voice of the Allstate Insurance man) and Sendhil Ramamurthy (Heroes), as well as the lead character’s own emotional baggage, suggest at least a summer’s worth of action, intrigue, and lots of psychedelic CGI. Think Inception meets Fantastic Voyage.